Karbonn A1+ was announced back in 2012 and it was developed for customers who wanted a nice smartphone at a reasonable price. 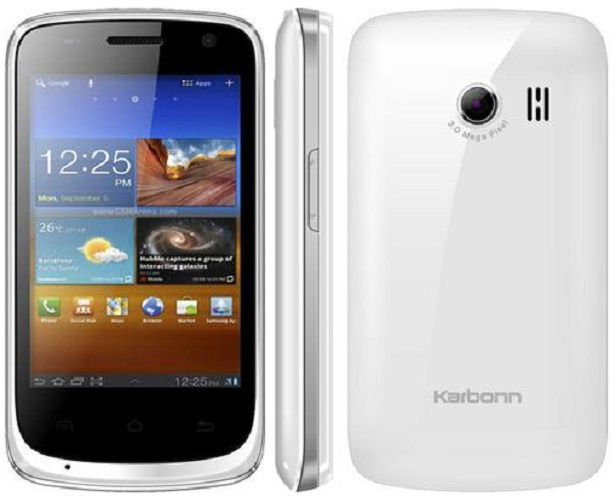 One of the main advantages of Karbonn A1+ is the fact that it is dual-SIM. This means you can use 2 SIMs at the same time. Another important thing worth mentioning is the fact that this phone features a 1 GHz processor. It has a card slot of up to 32 GB and also 256 MB of RAM. But, as any smartphone, as time flies by, it can start to freeze. 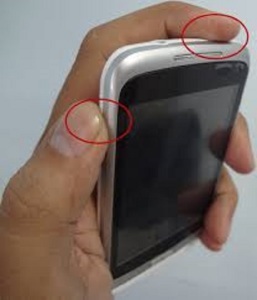 So, the smartest thing you can do is to hard reset the Karbonn A1+ to factory settings. Despite the fact that it was meant to be an affordable smartphone, this device works nicely and smoothly until you download too many applications that uses your processor at a high level. If your device starts behaving strangely, you must consider restoring the Karbonn A1 plus to factory settings. It is normal to think of this process as being a difficult one, but, if you take the time to read this article, you will learn how to do it yourself. It is important to mention the fact that this process will erase your pictures, your contacts, you accounts, your music, and any personal data you have on your phone. That is why it is strongly recommended to back up your data before you begin. Go to the menu and then head to Settings. Select backup & reset and choose to Factory data reset the phone. Turn the device back-on by pressing the Power button and the Volume Up buttons, simultaneously. Once you’ve reached the Recovery mode, navigate to “wipe data/Factory reset” using the Volume buttons. Select “wipe data/Factory reset” by pressing the Power button. Confirm this selection by choosing the “Yes – delete all user data” option. Once again, use the Power key to “reboot system now”.